Here are a few of our postcards we exhibited at the recent Wedding Journal Show in Citywest, 10th and 11th January 2015. We had the privilege of photographing the event for Penton Publications along with manning a busy stand which was thoroughly enjoyable. We slept three days later when all images were handed over. The postcards went down a storm, they were something different and the general feedback was extremely positive from couples. 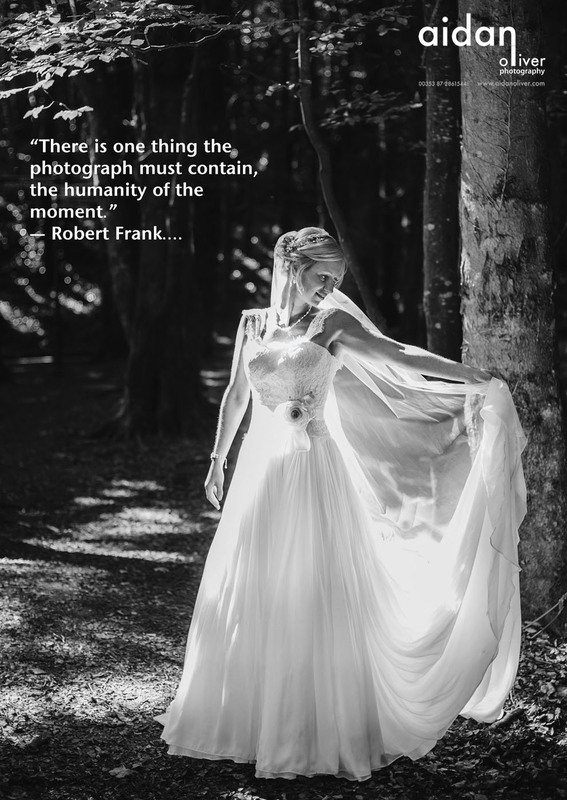 They commented on the quality of the imagery along with the fact that it provided a talking point, particularly as I used famous photographer quotes from such as Ansel Adams, Tim Walker, Alfred Eisenstaedt amongst many more.